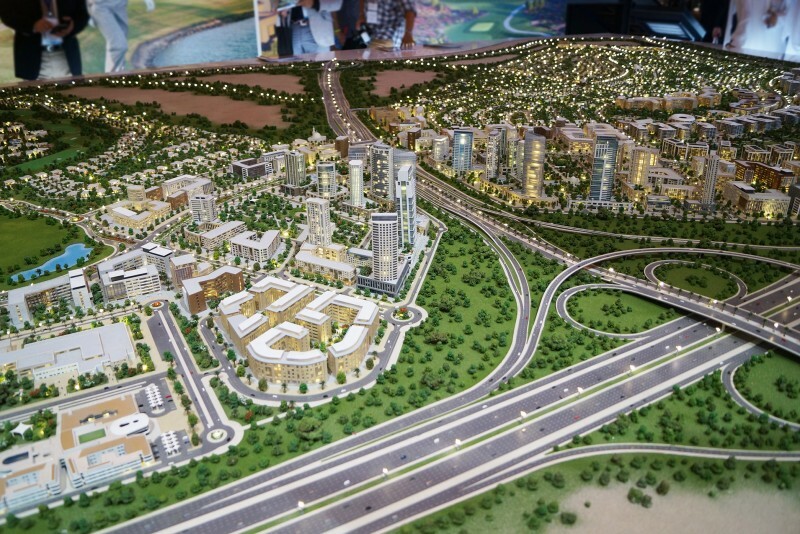 Dubai Hills Estate is the first phase of Mohammed Bin Rashid City and is billed as a ‘city within the city’ project. 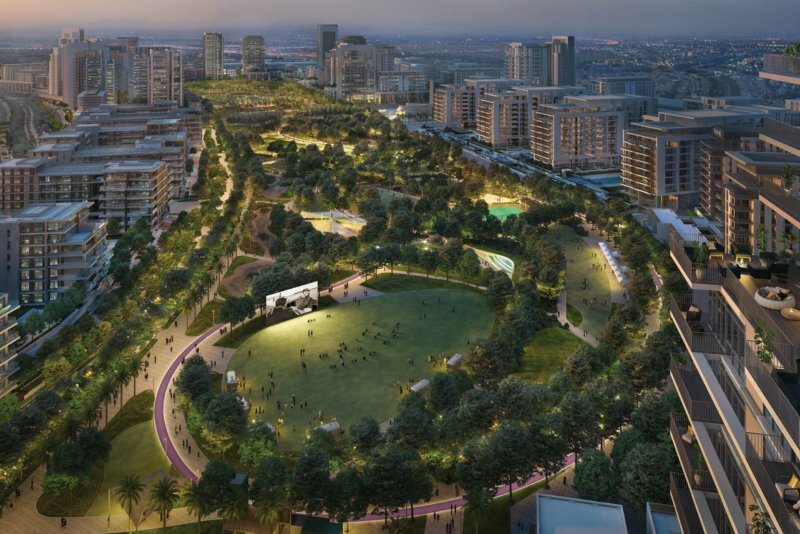 The development spans over 11 million square metres much of which is earmarked for vast stretches of landscaped parks and gardens, winding walkways, and extensive open areas. 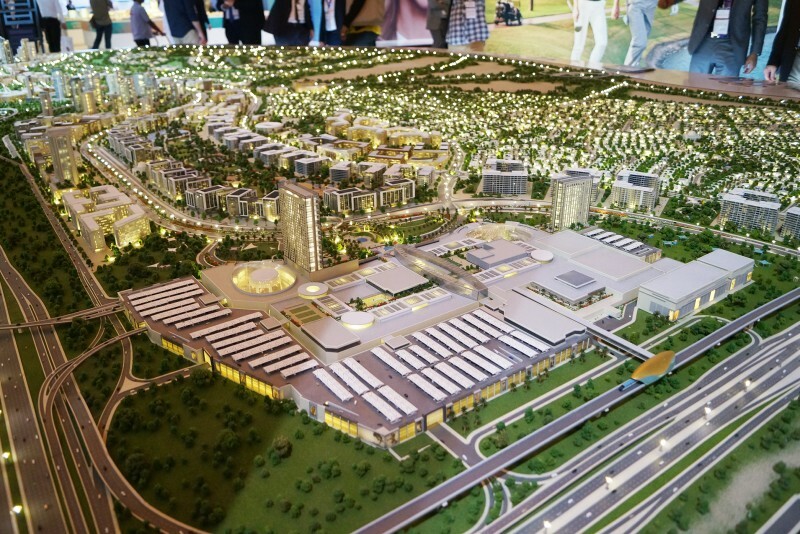 Dubai Hills is an exercise in opulence if ever there were one. 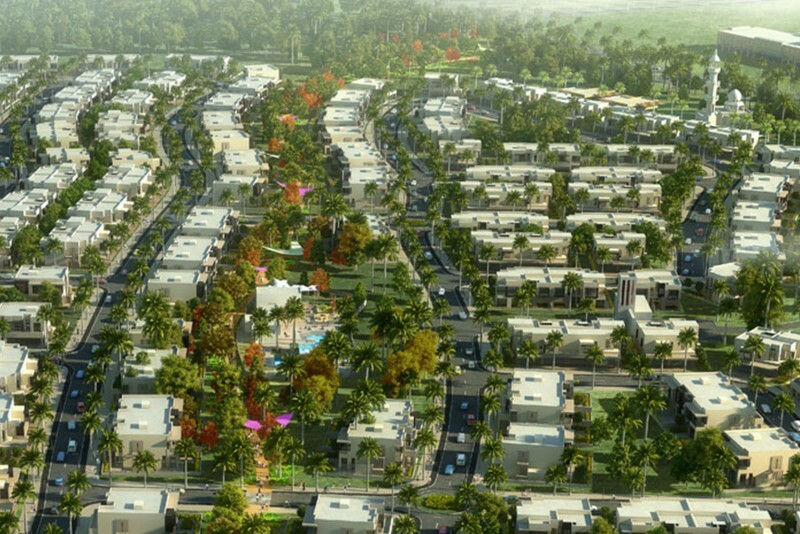 An exclusive villa community that invites prospective ‘customers’ to choose between different architectural styles from a limited collection of spacious villas, ‘ideal for families and entertaining and so elegantly designed that they define a new lifestyle for residents’. 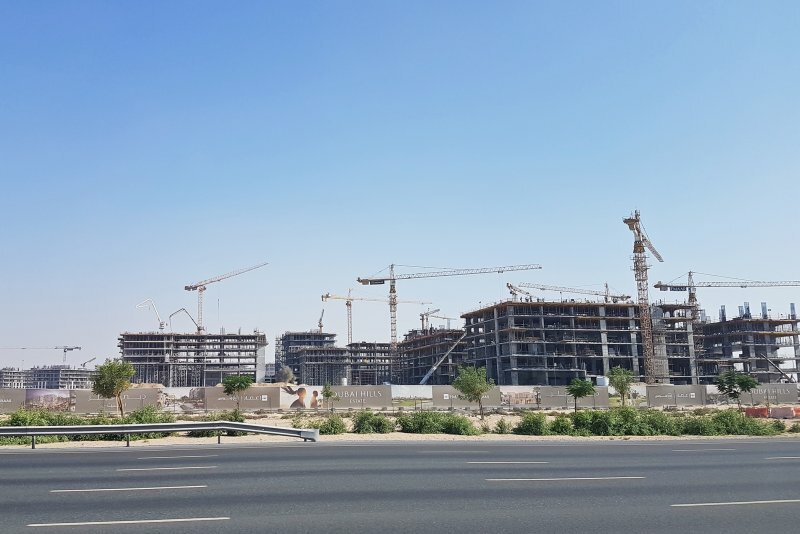 Once complete, Dubai Hills will contain 4,600 villas and 22,000 flats, a 143,000 sq m ‘lifestyle mall’, 210,000 sq m of retail, 197,000 sq m of offices, two hotels, a tennis academy and 45 km of cycling and jogging tracks. 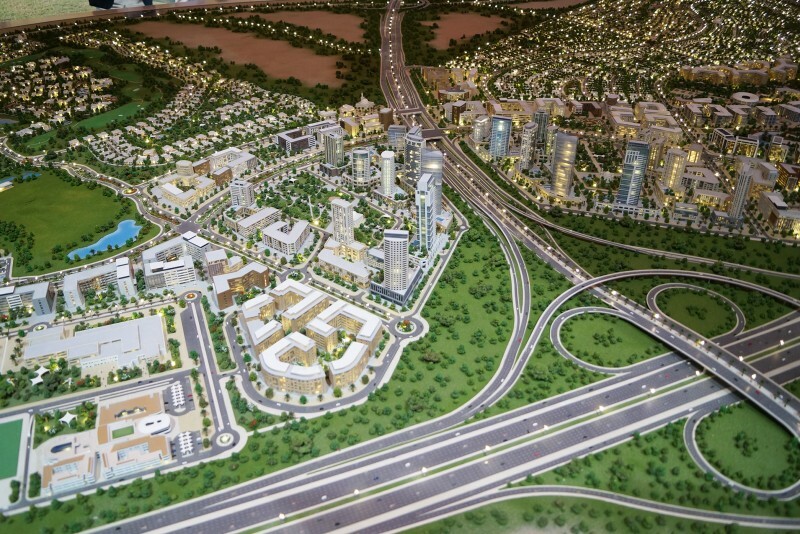 The development will comprise three zones. 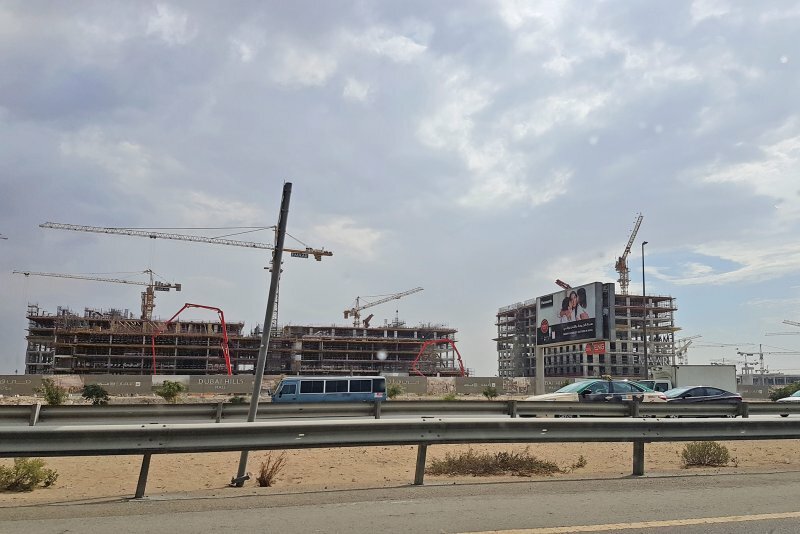 To the north, fronting Al Khail Road, there will be two malls and a number of mid-rise residential blocks built around a 7km-long boulevard lined with shops and restaurants. 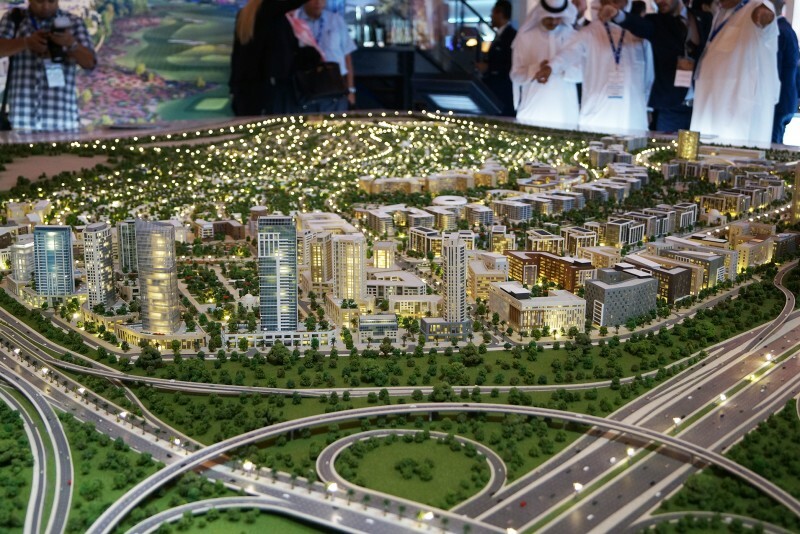 There will be a total of 22,000 flats. 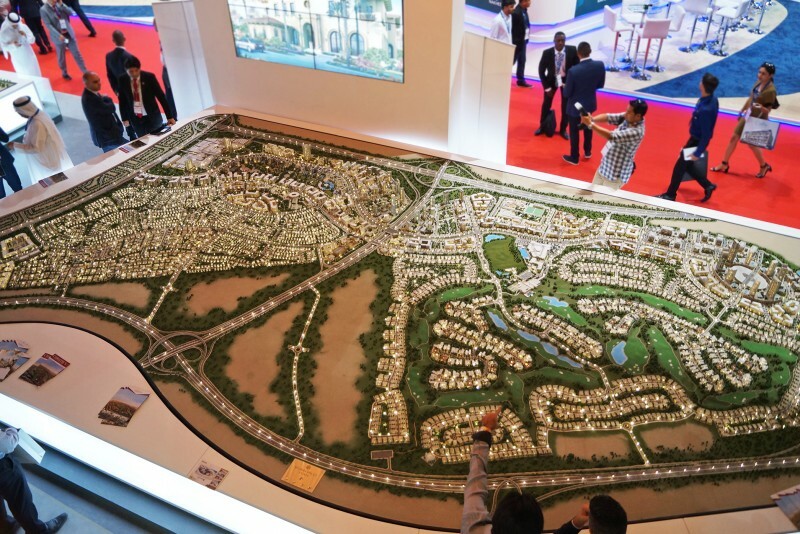 Around the golf course there will be a low-density housing zone containing 97 villas and plots for a further 300 villas in two communities – the Fairways and Parkways. 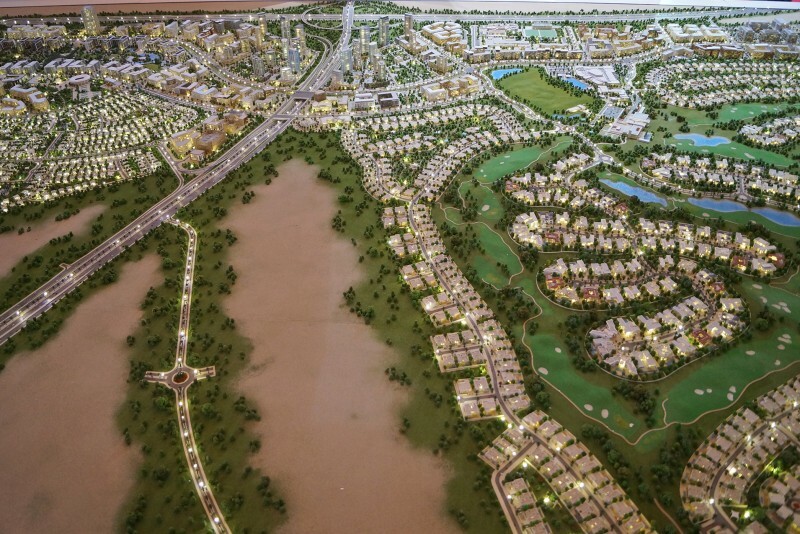 The third zone will have higher density town houses and villas in two communities, Maple and Sidra. 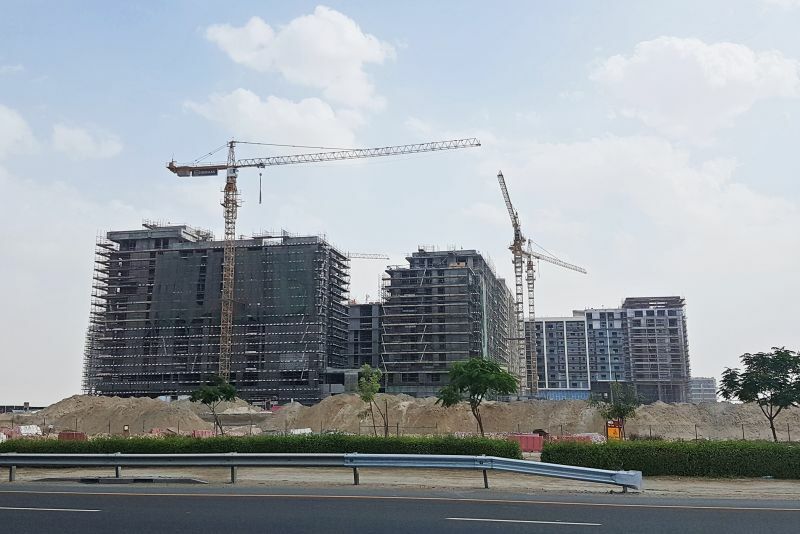 Maple 1 and 2 will contain more than 1,300 town houses for which the infrastructure construction is already under way. 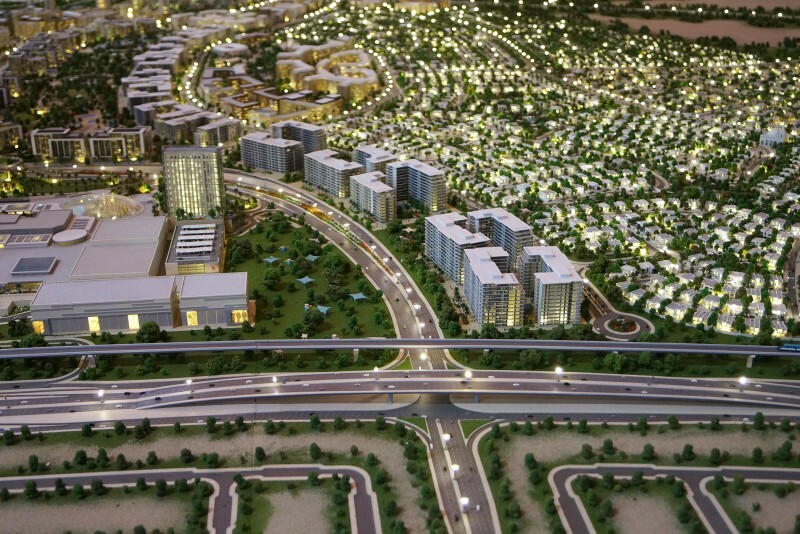 Sidra will be built in three phases, the first with 170 villas and the second with 160. 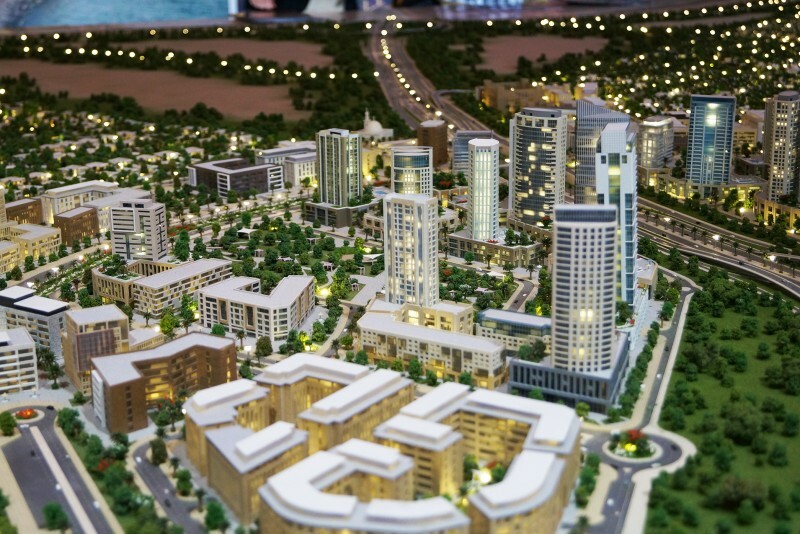 Phase Three is yet to be launched. 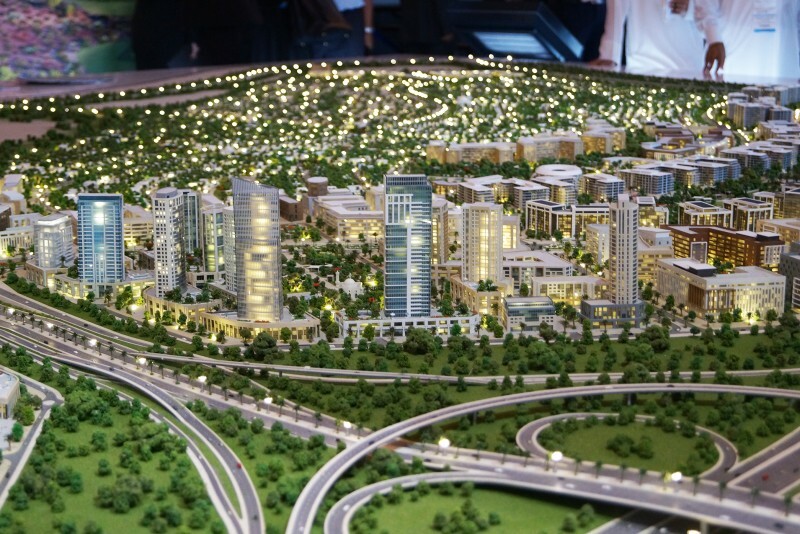 One-click links to properties currently on the market in Dubai Hills Estate. 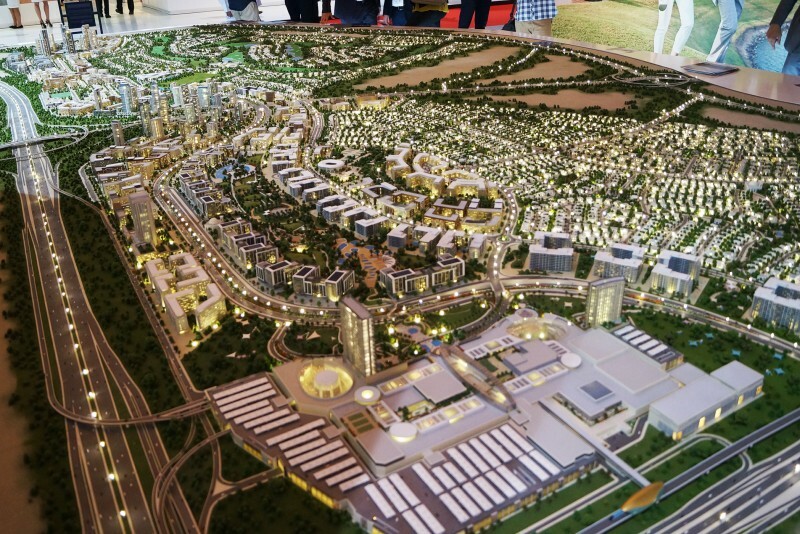 A high-end shopping promenade and fine dining restaurants will be located within the gated community, while outside, but still within Dubai Hills Estate, will be the commercial centre with its world-class hotels, healthcare facilities and wide range of food and beverage outlets. 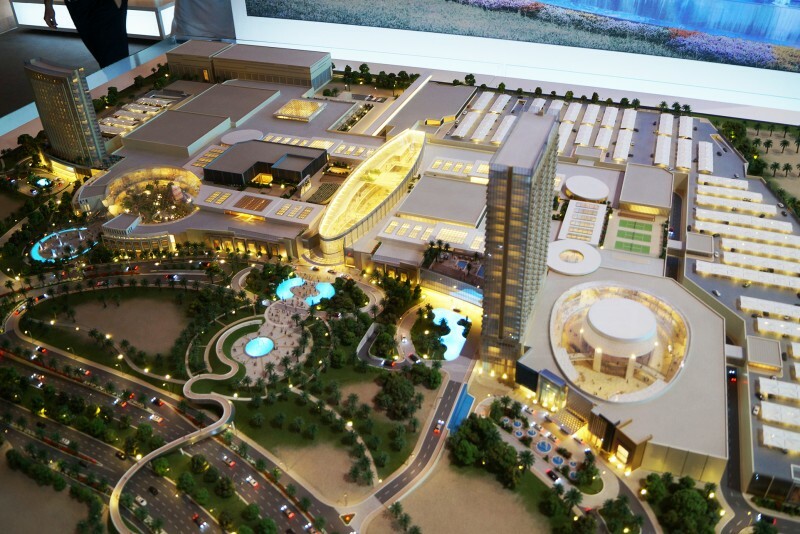 Dubai Hills Mall, connected to two hotels, will be situated at one end of a seven kilometre stretch fronting Umm Suqiem Road and will provide 2 million sq ft of leasable space. Other planned features include 14 tennis courts and four schools, three of which are already operational. 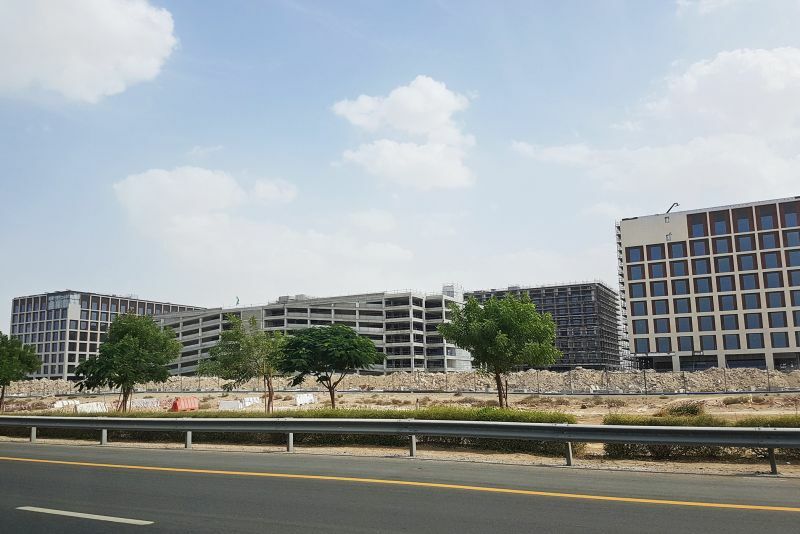 Dubai Hills Estate is situated between Emirates Road and Al Khail Road, so residents will be 15 minutes drive from Downtown Dubai , 20 minutes from Dubai Marina, 25 from the international airport and under two hours from Abu Dhabi. 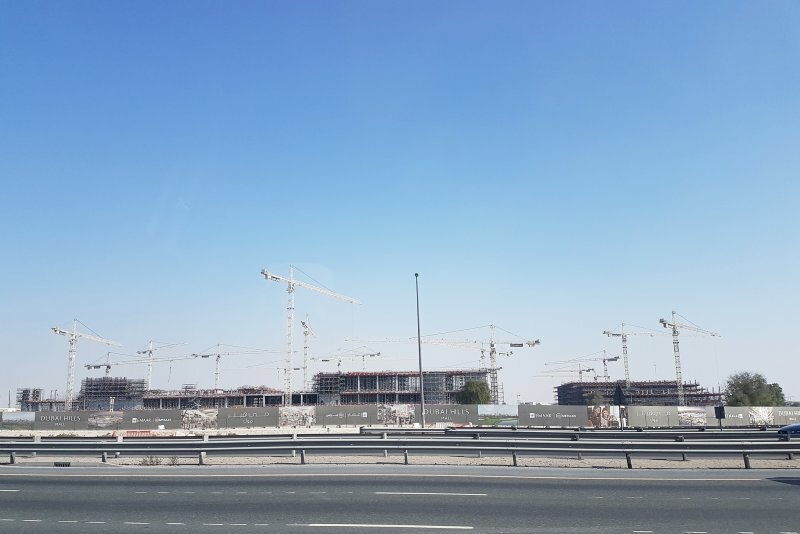 The pink and purple metro lines will, when built, connect to the new Al Maktoum International Airport at Jebel Ali. 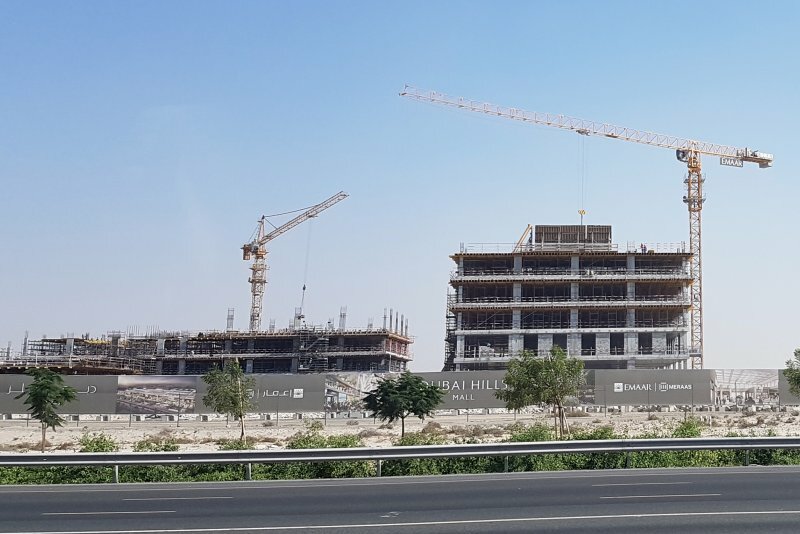 Construction of Dubai Hills Estate is underway and due for completion in 2017. 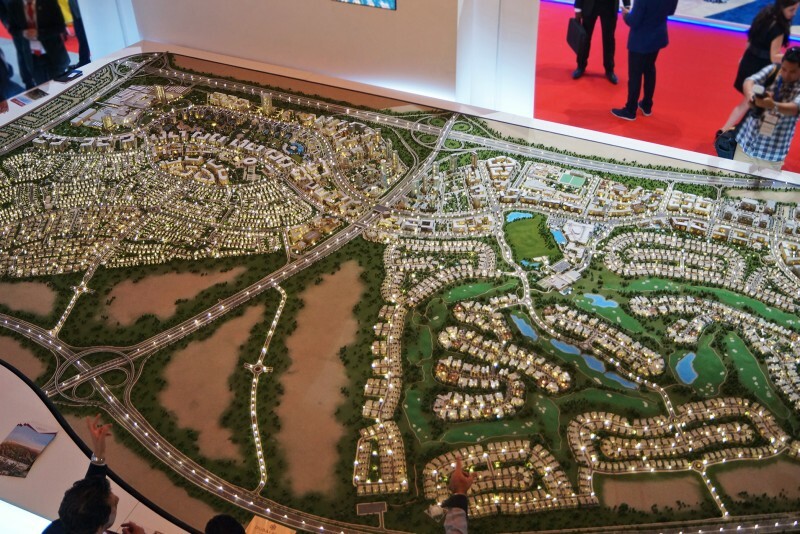 The first villas were handed over to buyers in mid-2016. 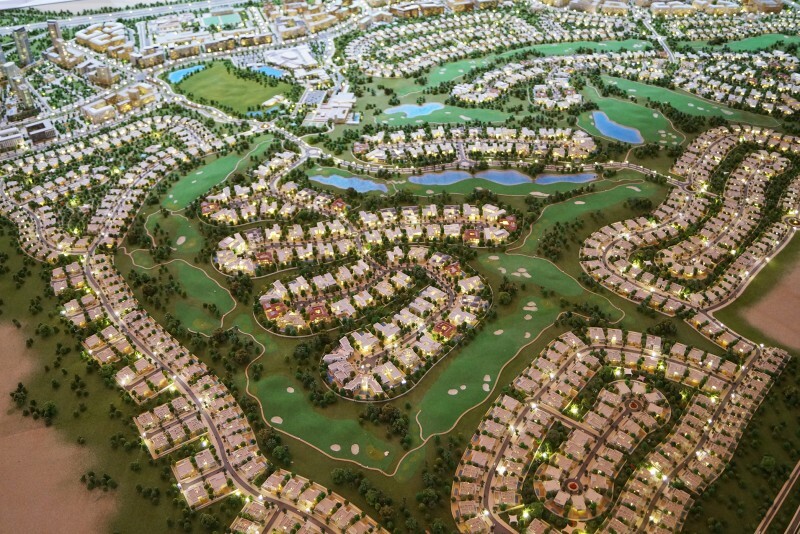 The villas, some of the biggest in the middle of the 18-hole golf course, are at the Street of Dreams. 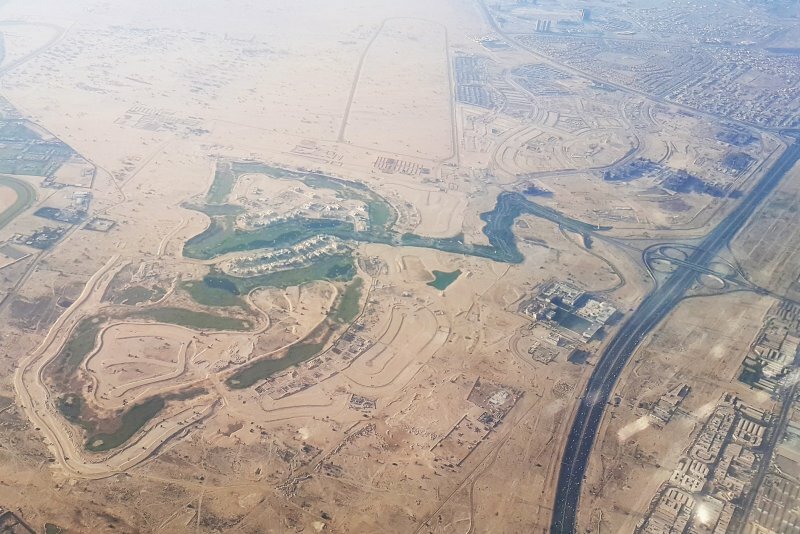 Four of the golf course’s 18 holes have been laid, with the remainder due for completion by the end of 2016, along with the first 97 villas that are being handed over finished to ‘shell and core’, the buyers are then responsible for fitting them out to their own requirements. These will be delivered in batches over 12 months, starting from summer 2016. 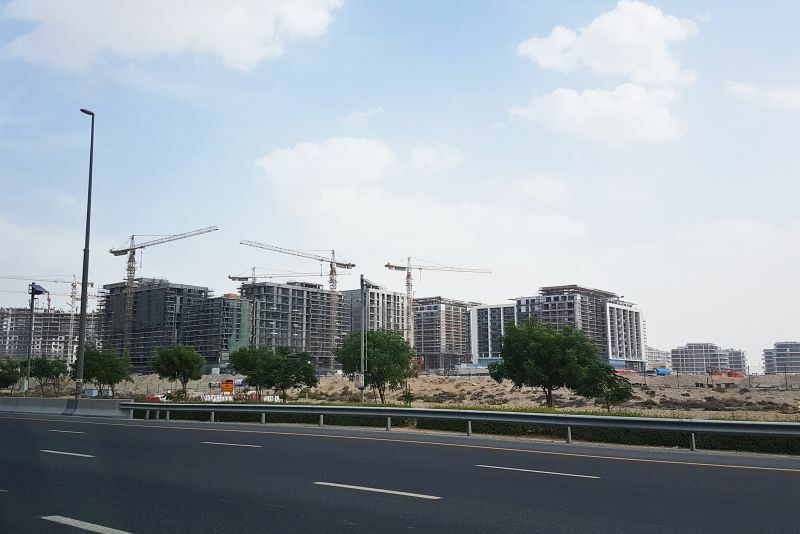 Infrastructure works for Fairways Vistas were completed in January2017 for the construction of 65 six- to seven bedroom villas. 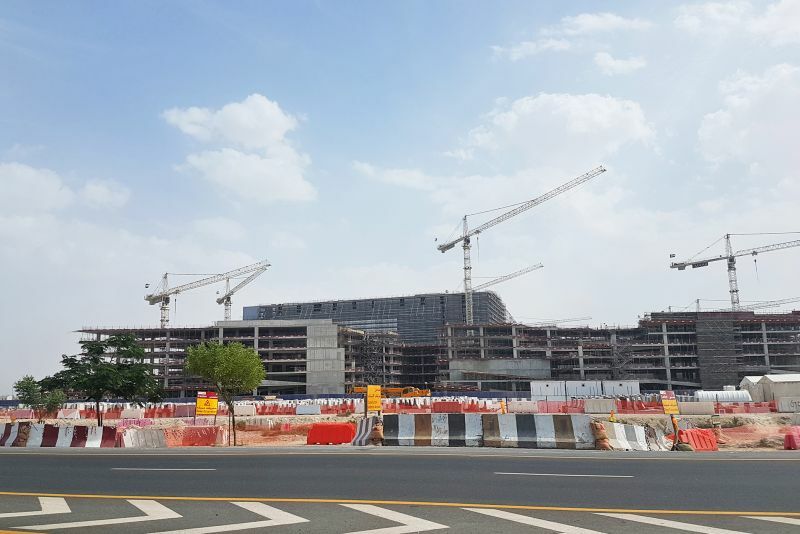 Completion is scheduled for June 2019. 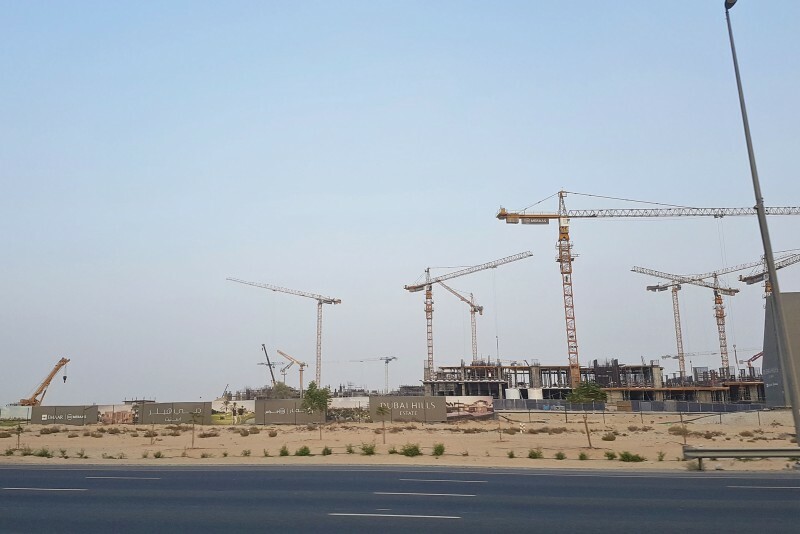 Mobilisation has started on site at Sidra for the construction of 475 three- to five-bedroom villas. 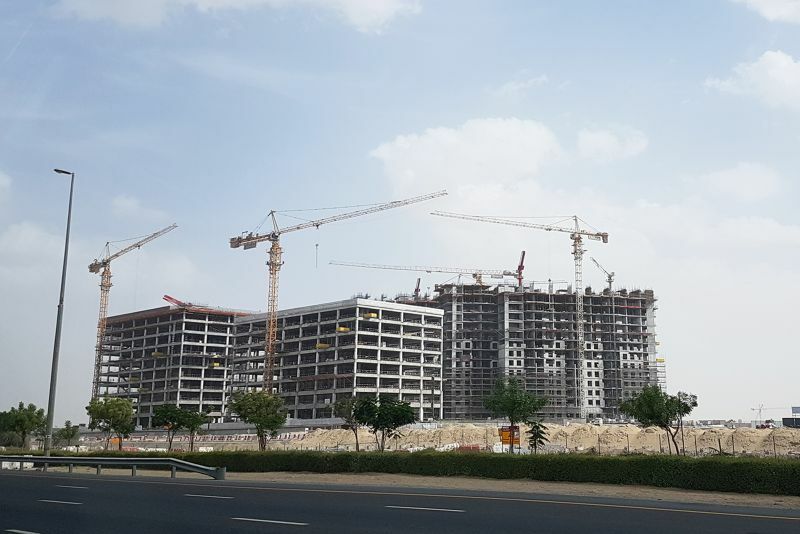 Completion of phase 1 is scheduled for March 2019 and for phase 2, October 2019. Infrastructure works have started for Maple 1and mobilisation works are underway for Maple 2. 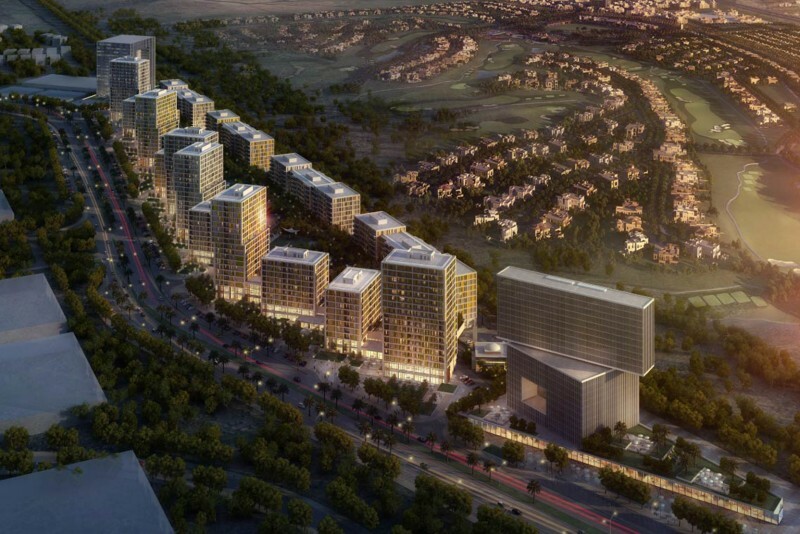 Maple will comprise 118 townhouses ranging from three- to five-bedrooms. 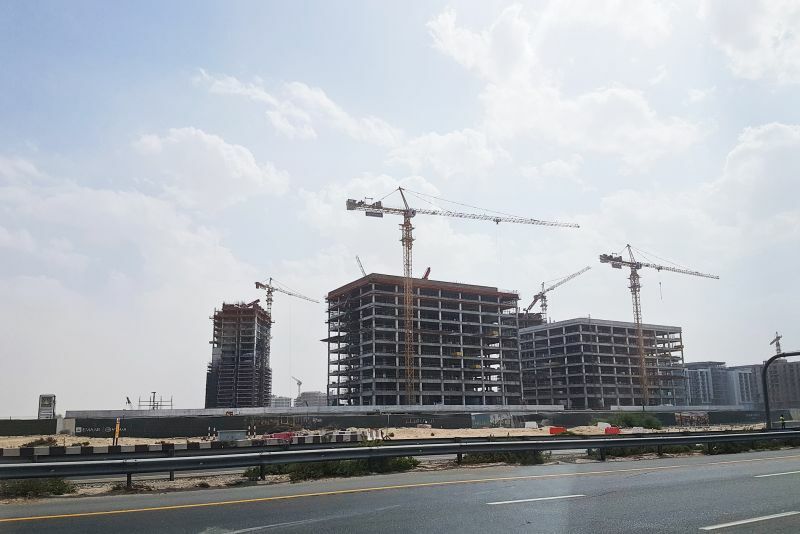 Maple 1 is scheduled for completion in May 2019 and Maple 2 in Sptember 2019. Mulberry at Park Heights consists of three low-rise buildings housing a total of 664 one- to three-bedroom apartments. 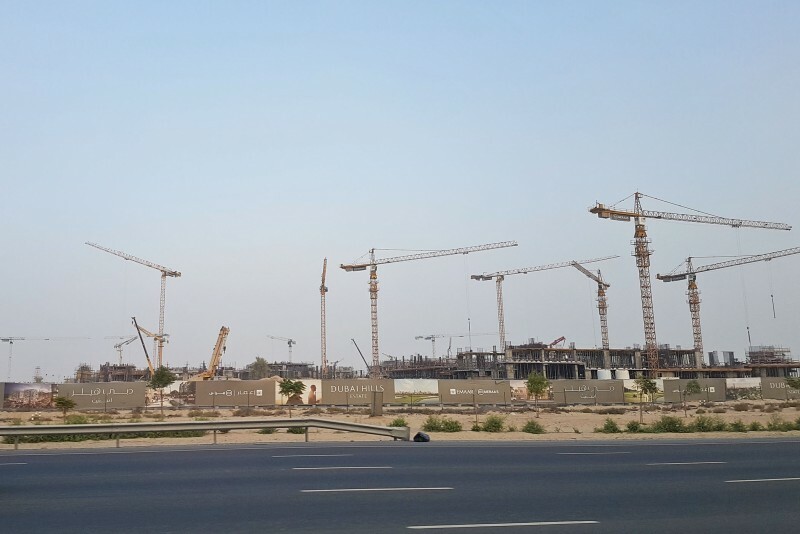 Substructure works are in progress. 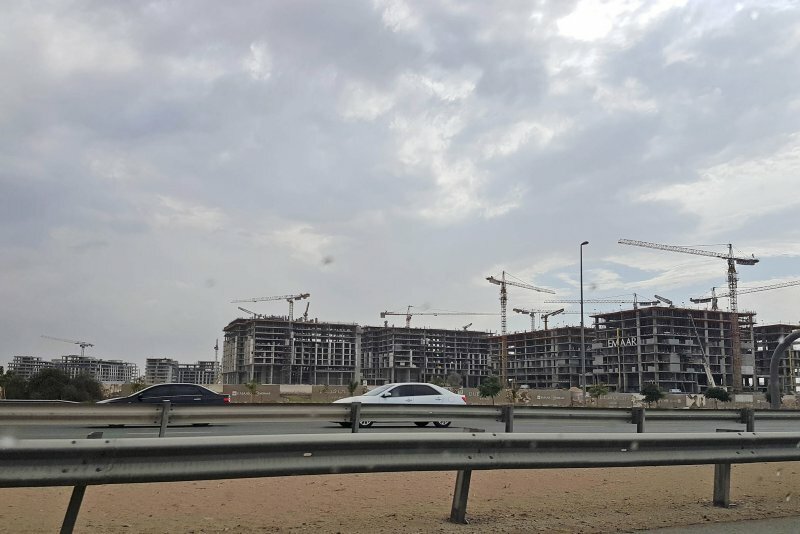 Infrastructure works have started on the 61 Parkway Vistas villas. 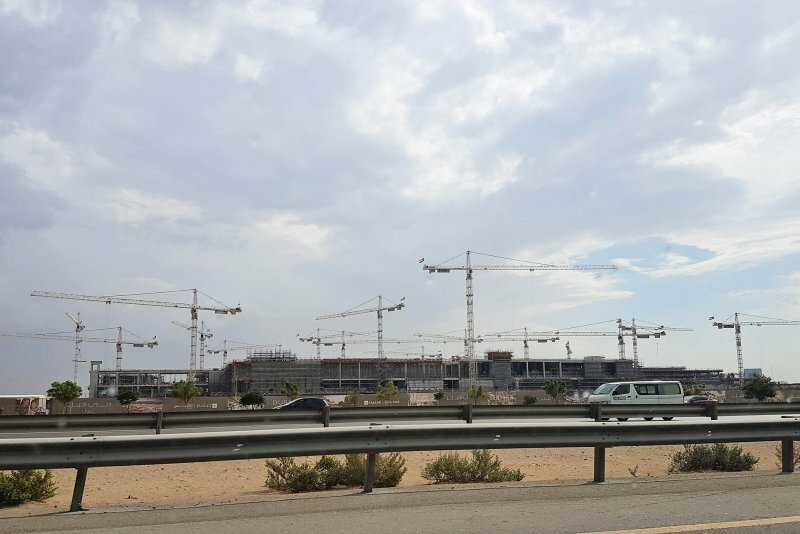 The six- to seven-bedroom villas are scheduled for completion in June 2019. Park Point apartments range from one- to three-bedrooms. Mobilisation works for the building are underway. 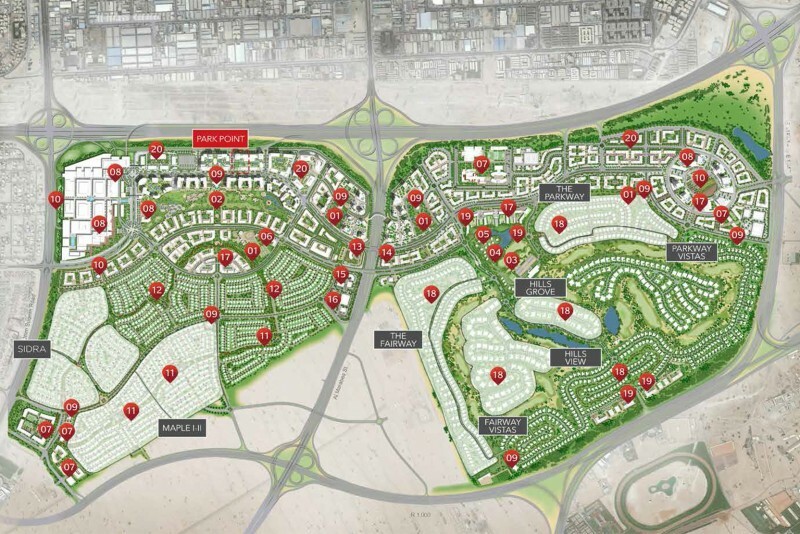 We currently maintain records for 14 sub-communities in Dubai Hills Estate. 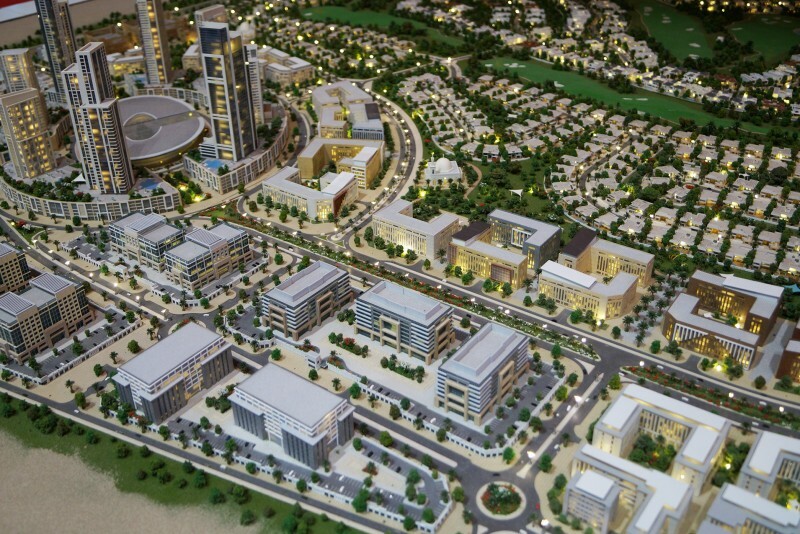 We currently maintain records for 10 building developments in Dubai Hills Estate. 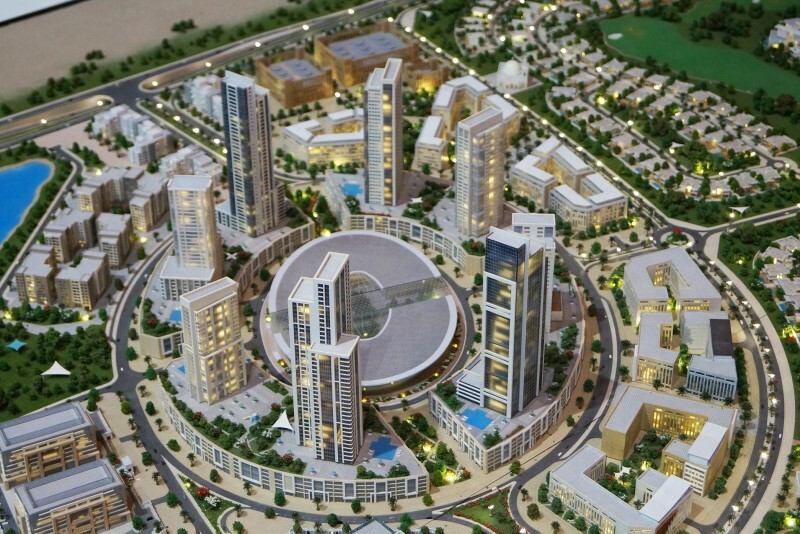 View all Dubai Hills Estate building developments.